State-owned explorer Oil and Natural Gas Corp. Ltd (ONGC) on Saturday signed a deal with the President of India to acquire 51.11% stake in Hindustan Petroleum Corp. Ltd (HPCL), a state-run refiner, for Rs36,915 crore, ONGC said in a statement. The share sale will help government exceed its divestment target of Rs 72,500 crore in 2017-18 – a first for the government ever. The government has already raised Rs 54,337 crore so far this year. The ONGC board will buy 778,845,375 equity shares in HPCL at a cash purchase consideration of Rs473.97 per share. The purchase price is at a premium compared to HPCL’s closing price of Rs416.55 on BSE on Friday. The combined market value of ONGC and HPCL is Rs 311,925 crore, or $49 billion, comparable with Russian energy giant Rosneft’s $61 billion. By this merger ONGC will become India’s first vertically integrated ‘oil major’ company, having presence across the entire value chain. HPCL, which has refineries in Mumbai and Vishakhapatnam and a joint venture refinery in at Bhatinda with Mittal Energy Ltd, markets around 35 million tonne of petroleum products with a market share of about 21%. HPCL is also a leading lubricant marketer. ONGC already controls a 15 million tonnes refinery through its unit, MRPL. The deal would also give ONGC control over HPCL’s 14,700 filling stations, or about a quarter of country’s petrol pumps. 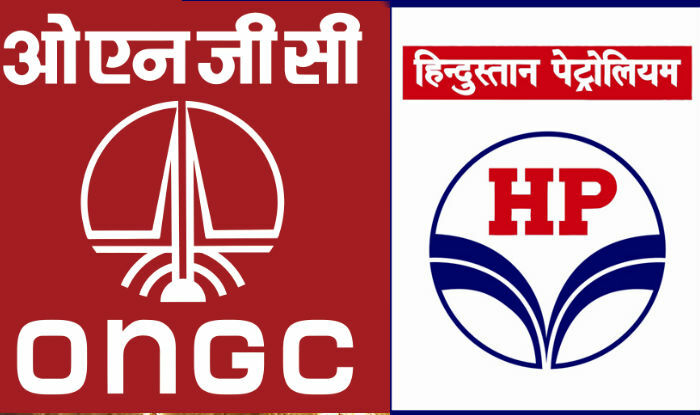 Be the first to comment on "ONGC HPCL merger, acquires government 51.11 % stake in HPCL"